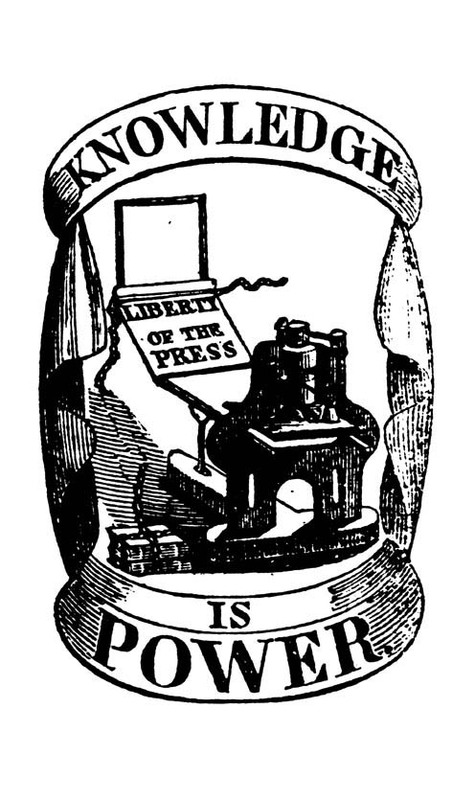 ‘Knowledge is Power’ refers to the woodblock used by radical publisher, Henry Hetherington on every copy of the newspaper the Poor Man’s Guardian. Printed during the 1830’s, the Unstamped (illegal) weekly challenged the political consensus and contributed to the early stages of Chartism. In this exhibition, Easton brings together a body of hand printed work exploring the empowering nature of printed matter. With a strong Northern narrative, Easton questions political authority and presents an alternative mandate from the community. Responding to George Osborne’s vanity project, the Northern Powerhouse, manifesting as ‘The Great Exhibition of the North’ (GEOTN), Easton transforms the gallery space into a working print studio, creating hand printed posters or broadsides. A group of artists, performers, community activists and musicians responding to the GEoN on a grass roots level. The exhibition creates a space for community engagement by inviting community groups to inform the work being made with a hands on approach during the Ouseburn Festival opening weekend.